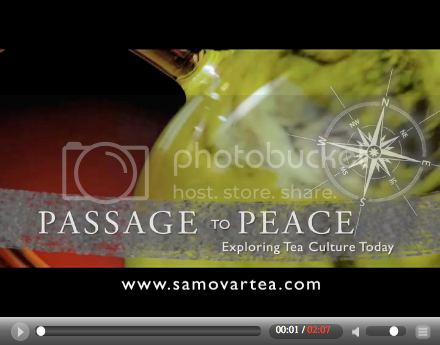 ...This project is about propagating tea culture, because tea culture is about two people connecting, and creating peace, sip by sip. And what better way to create peace and make a difference in the world, than to have a cup of tea with a friend." The series is available in two places: their website, and iTunes. The preview trailer is online now, and the 16 episode series will air once a week starting July 1st. Enjoy!